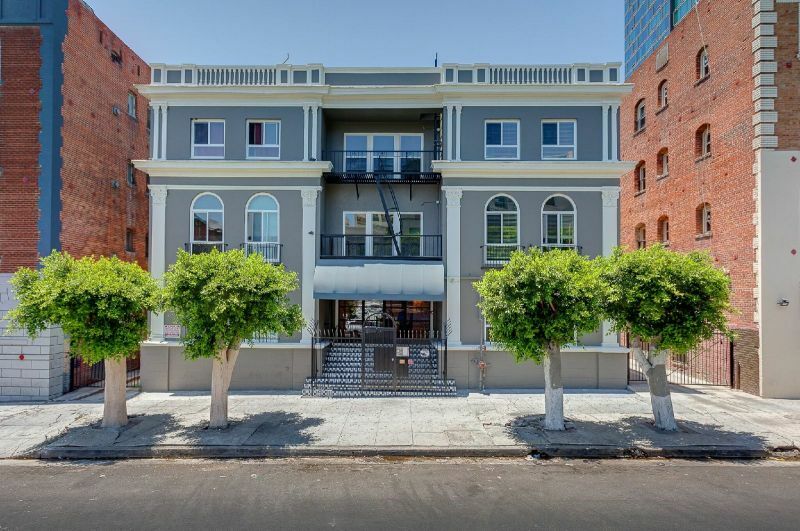 Spacious Studio in Trendy K Town, Newly Renovated, Walk to Metro and Shops, Must See! 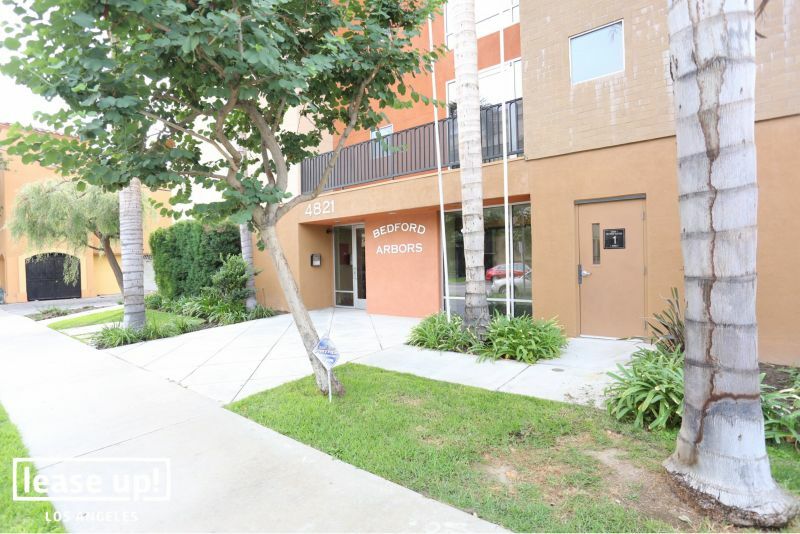 Spacious and Fully Renovated 1 bd Apartment, Walk to Metro, Shops and Restaurants, Pets ok! Look & Lease! 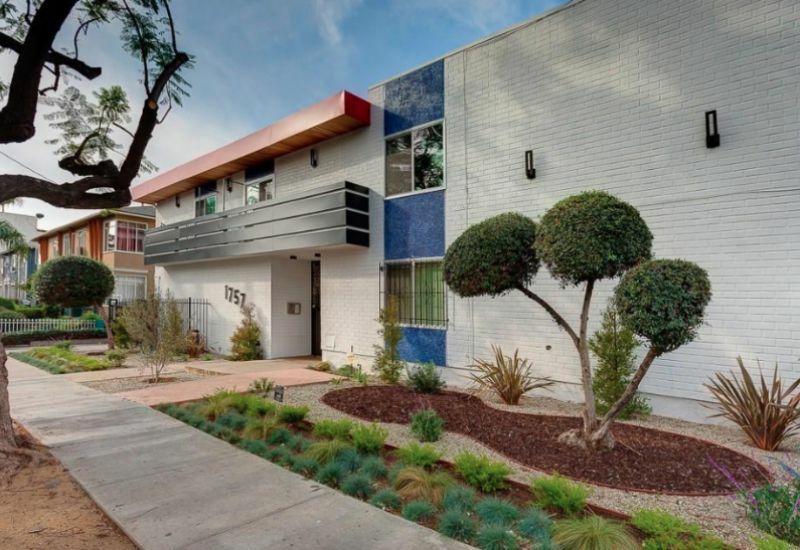 Pristine 1 bed/ 1 ba in Los Feliz, Newly Renovated, Wood Floors, Pets Ok! Full Service leasing whether you are leasing up an entire apartment building, or leasing your home, condo, guest home or furnished rental we got you covered. If you are considering management for your home, condo, townhome or guesthouse we offer services personalized to your needs. Specializing in locating the right property for your investment, whether its a fixer, new construction or property zoned for your projects. 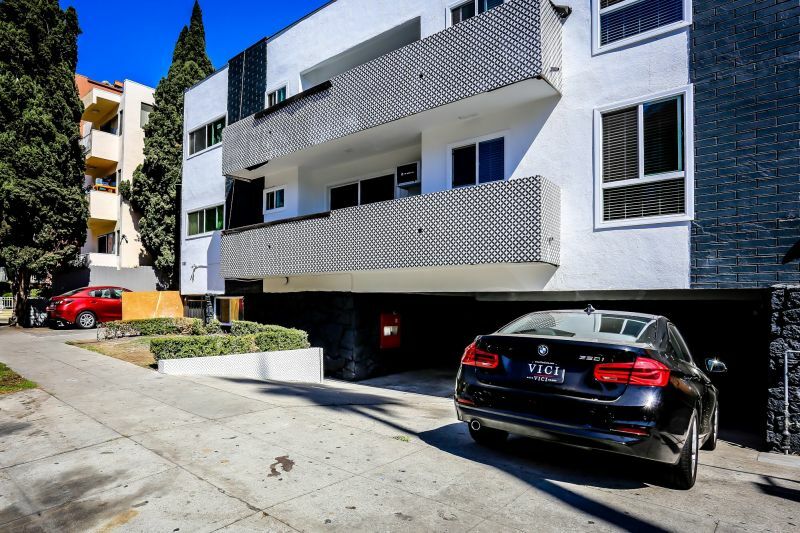 ﻿﻿Lease Up LA is a full service real estate leasing & management agency within the neighborhoods throughout Los Angeles. We assist property owners, developers and property management firms with a highly efficient and streamline system for filling vacancies rapidly making any leasing experience smooth and hassle free. Lease Up LA does it all, from professional photography for your property, strategic marketing campaigns designed to maximize the visibility for your vacancy, scheduling appointments and showings, screening tenants, preparing thorough lease and city required paperwork, collecting 1st months rent and deposit to facilitating the lease signing. All aspects of the leasing process are handled for you Including the final phases of conducting a detailed move in inspections with photos. 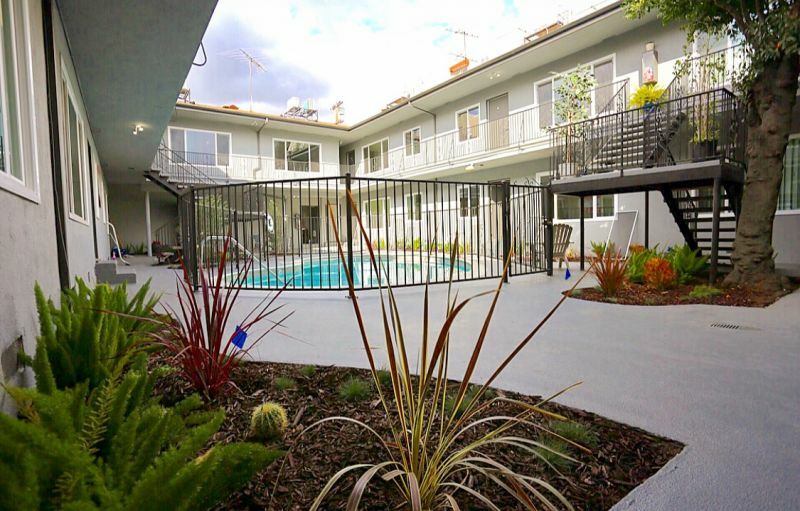 We make sure you and your new tenant have a pleasant experience and comfortable move in process. Contact us today to discuss your needs and request a proposal.